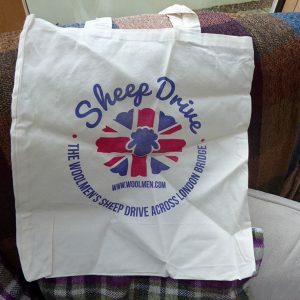 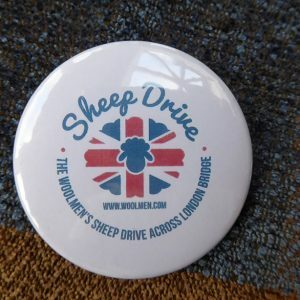 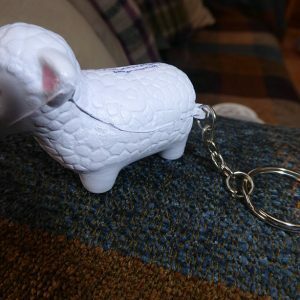 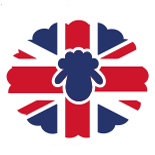 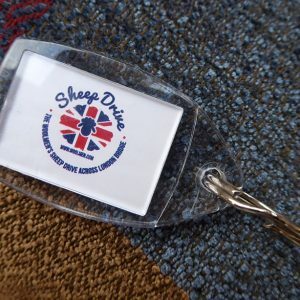 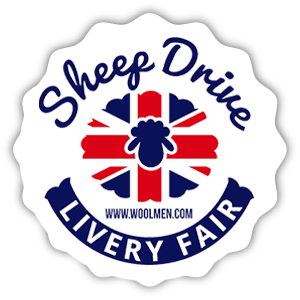 Please note that all orders of merchandise must be collected in person at the Sheep Drive event. 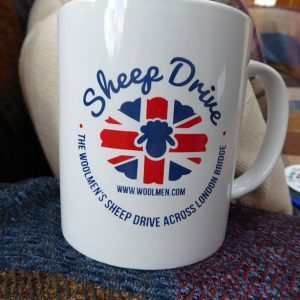 The merchandise sold on this website is part of the Woolmen’s shop, which benefits from the small profits made from the sale of these goods. 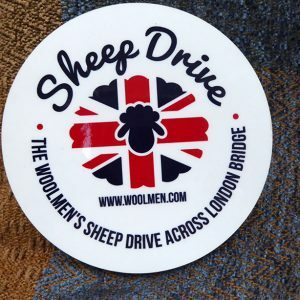 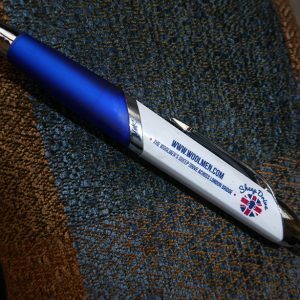 Profits from merchandise do not go to the Woolmen’s Charitable Trust.